Are UK travel agents in trouble? According to research conducted by BBC Radio 4, hundreds of UK travel agents are at risk of going out of business within three years. Almost 4,000 travel firms were analysed; and the results weren’t very promising. 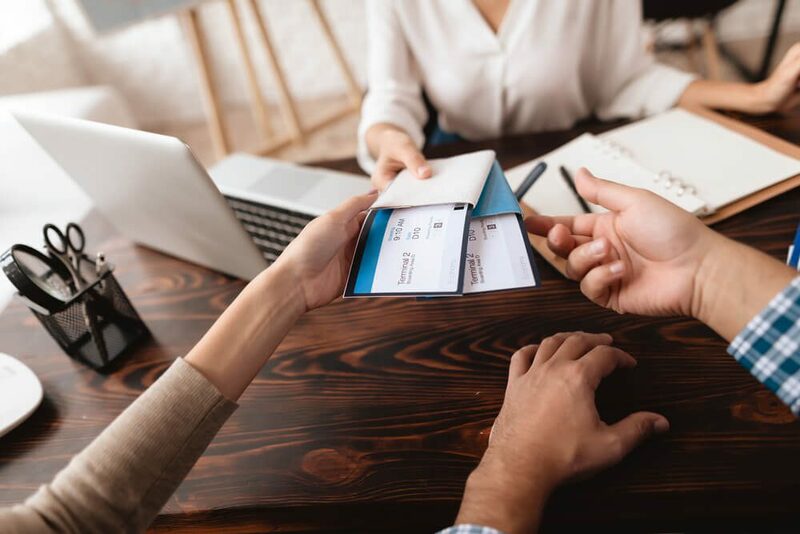 The travel industry is seemingly lacking in financial substance with the research highlighting that 25% of travel agents and 21% of tour operators have assets of just £25,000 or less. This means they’re less likely to be able to cope with any extra stresses and are more likely to go out of business. The research also revealed that roughly 15% of the struggling companies are operating a ‘zombie business’ and have debts of around £5,000 or more. We’ve spoken about zombie businesses before and you can find out more information on what it means to operate a zombie business here. In 2017, almost 700 high street travel agents closed down in the UK which could be down to the fact that only 19% of travellers booked their holidays through in-store travel agents. With online competition and changing consumer habits, the days of the high street travel agents could be numbered. Many travellers prefer the ease and convenience of booking a holiday online, and people are booking different types of holidays now. The traditional package holiday that travel agents are known for isn’t the only way to travel now. People are becoming more savvy and with the rise of AirBnB, sometimes it works out cheaper to book flights and accommodation separately. We’d tell any business that is struggling or in debt, whether they were a travel agency or not, to seek financial help and advice as soon as possible. A lot of the time, cash flow problems can be rectified through some careful restructuring; but this can only be achieved if it’s done early enough. Often, if the cash flow problems are very severe, the best course of action is a Creditors’ Voluntary Liquidation (CVL). To speak to someone for some free, initial advice about your business, contact us at Clarke Bell 0161 907 4044. Next Why would you voluntarily liquidate your own company?